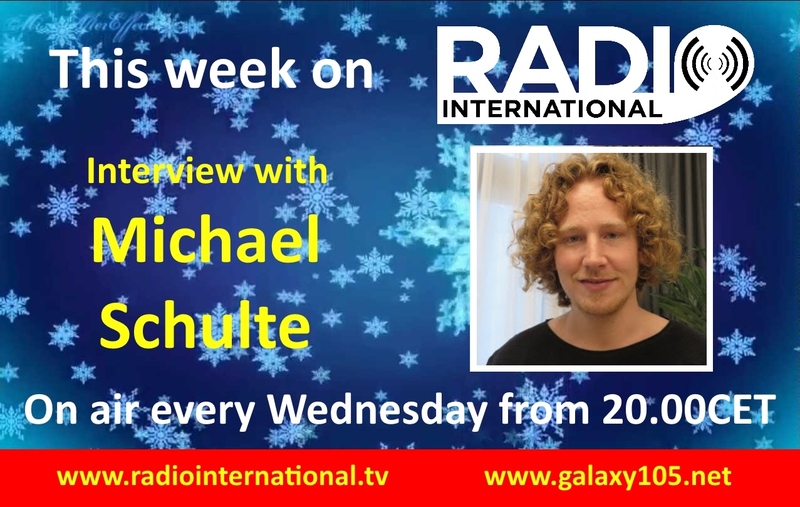 Join in this Wednesday 16 January 2019 live from 2000 - 2300pmCET for Eurovision Radio International this week. Interview with Michael Schulte (Germany 2018): What a result for Germany after having had some rather low positions of the score board in recent years. Michael Schulte performed the song "You let me walk alone" which reached Number 4 at the end of the voting with a total of 340 points. Not only having this smashing result at Eurovision, Michael became daddy in August 2018 and his song sold really well in many countries around Europe. In addition, he received a very important award in Germany. Michael was guest artist in the 2018 edition of the Eurovision Club Germany convention 2018 last November in Cologne, Germany where JP caught up with the singer. You can hear that interview on the show this week. Plus there will be Eurovision News, Birthday File, Cover Spot, Eurovision Spotlight and new releases by Eurovision artists. 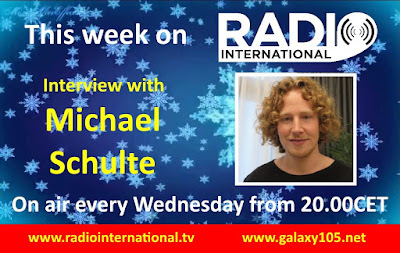 Join in this Wednesday 16 January 2019 live from 2000 - 2300pmCET for Eurovision Radio International this week.